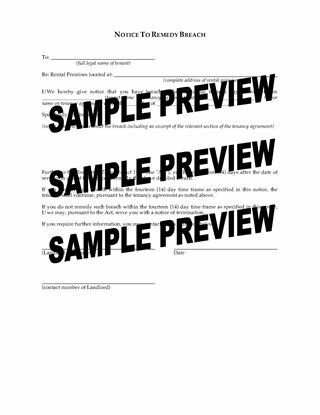 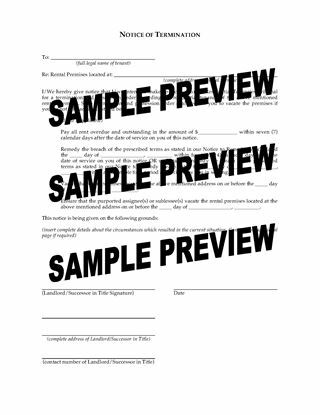 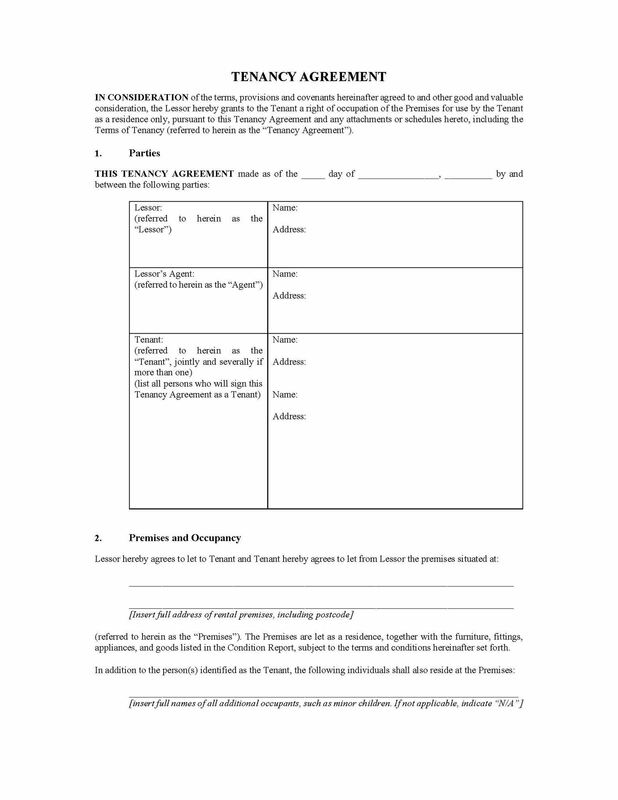 Download this ACT Tenancy Agreement for your tenants to sign, pursuant to the Australian Capital Territory Residential Tenancies Act 1997. 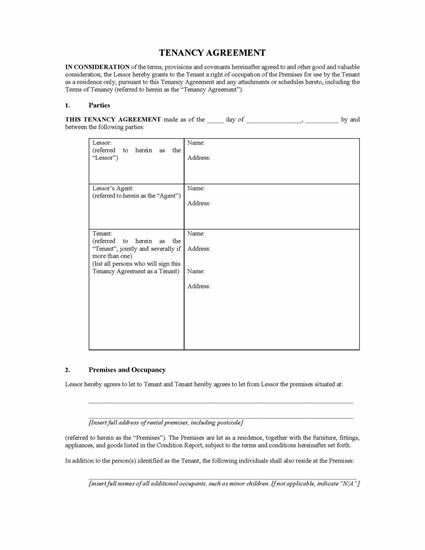 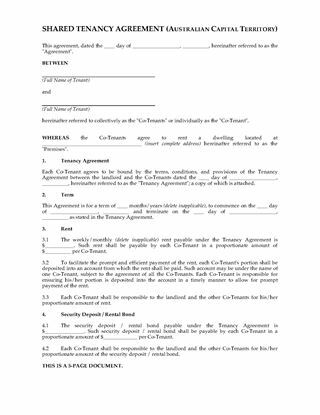 The Tenancy Agreement form can be used for either a fixed term tenancy (such as 1 year) or a periodic tenancy (such as month to month). 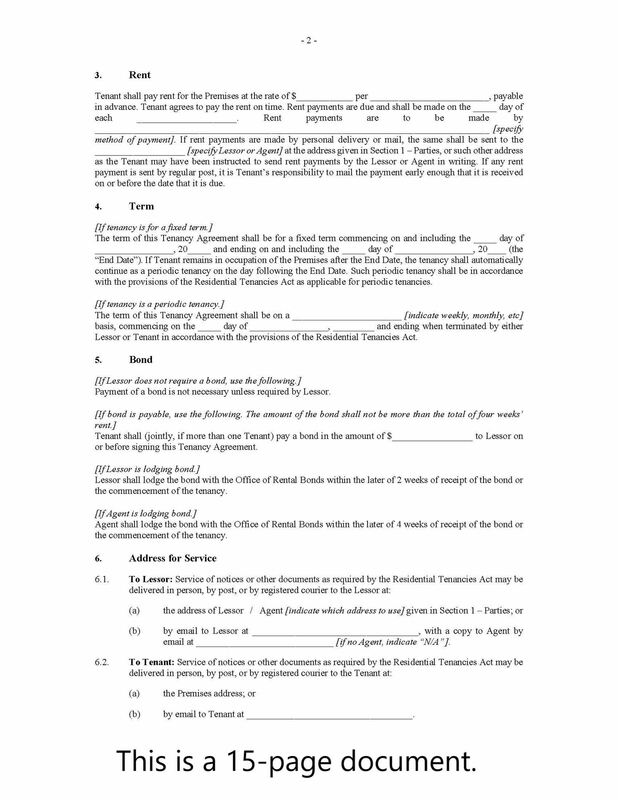 This template legal agreement also includes the necessary clauses for units under the Unit Titles Act 2001. 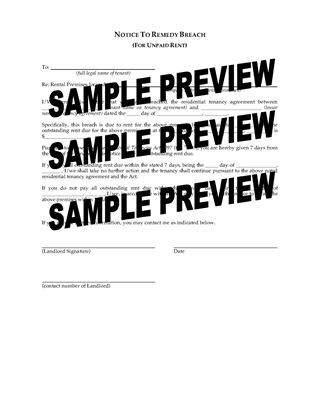 The template contains all of the standard tenancy terms required by the Residential Tenancies Act.